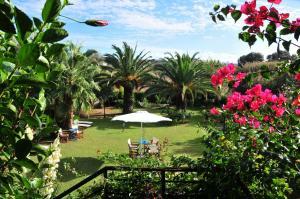 Villa Fleria Seaside Studios & Apts price per day from € 45 . Calergi Residence price per day from € 120 . 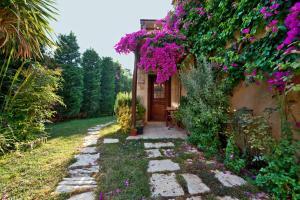 Marigianna Apartments price per day from € 34 . 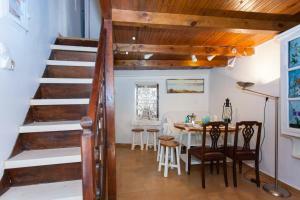 The Traditional Homes of Crete price per day from € 79 . Eleonas price per day from € 90 . 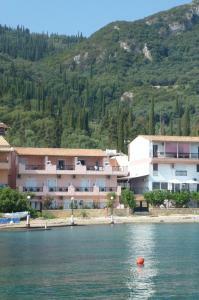 Kalimera Archanes Village price per day from € 98 . Nikita Traditional House Located in the old town of Chania, Nikita Traditional House offers a fully equipped unit with a furnished sun terrace featuring views of the surrounding area. It consists of a living room with sofa and a kitchenette with dining area and oven with hobs. Studios Kydonia price per day from € 25 . Lena Hotel price per day from € 34 . Posidonio Hotel price per day from € 33 . Hotel Livikon price per day from € 35 . Ayía Marína. 374+ accommodation units ! Áyios Nikólaos. 159+ accommodation units ! Dhrápanos. 84+ accommodation units ! Kíssamos. 125+ accommodation units ! Magnisía. 164+ accommodation units ! Máleme. 155+ accommodation units ! Mállia. 156+ accommodation units ! Pánormos. 113+ accommodation units ! Petrás. 79+ apartments, 5+ villas ! Plakiás. 180+ accommodation units ! Síva. 66+ villas/holiday houses ! Stalís. 185+ accommodation units !